This book is an excellent tool to equip children with the safety skills they need to prevent being abducted. 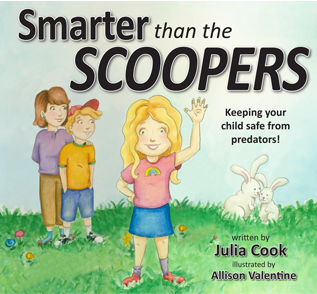 Give children the scoop on personal safety with this powerfully important story written to empower children with the skills and confidence needed to make right choices in their daily social interactions. This new edition includes online safety tips, too! Includes helpful parent safety tips.